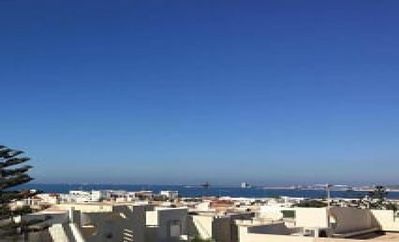 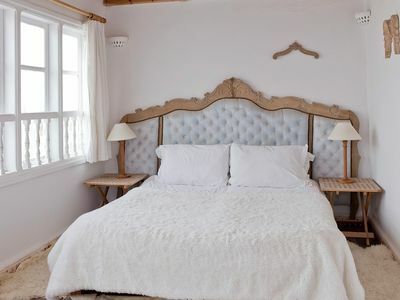 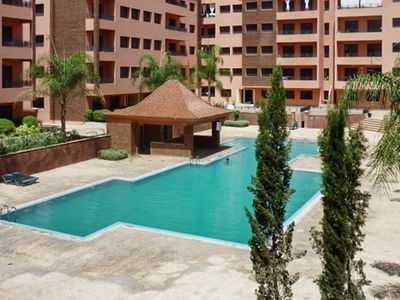 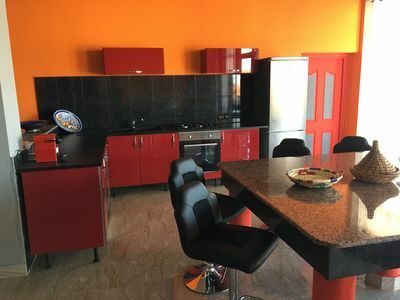 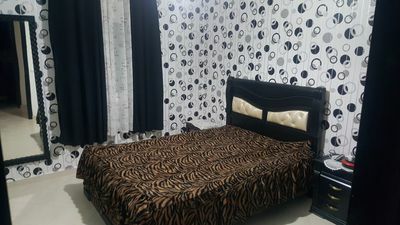 The apartment is very spacious 88m2 with a master bedroom (with a bathroom and bath and a large bed), a bedroom with two single beds, a large living room, a well equipped kitchen, a dining room and we have a washing machine. 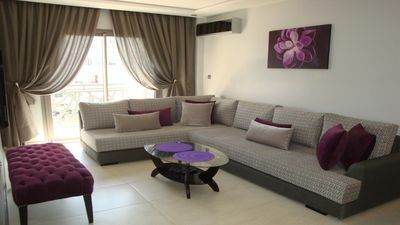 The apartment is air conditioned and heated. 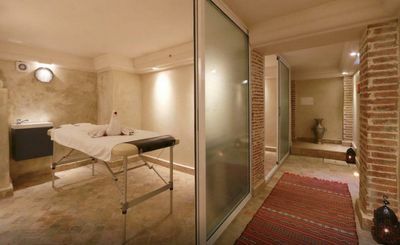 It is a new construction in a building of 12 apartments with a lift, in a quiet area with several cafes and restaurants. 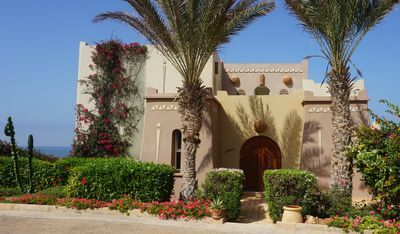 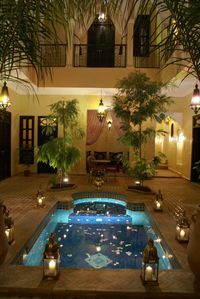 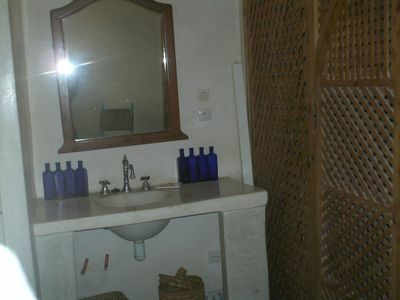 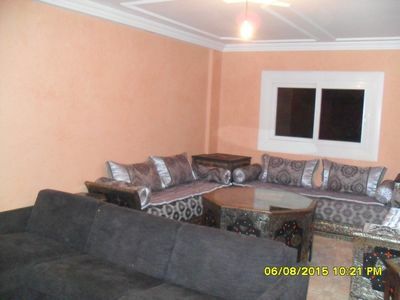 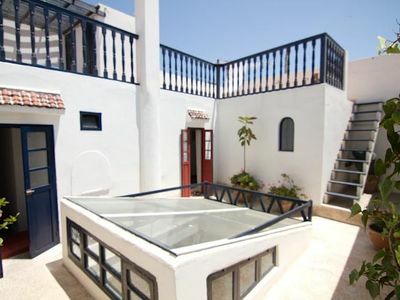 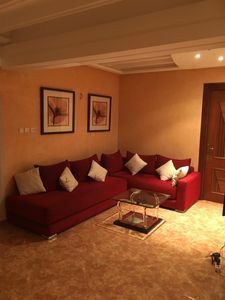 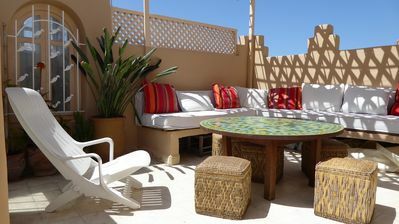 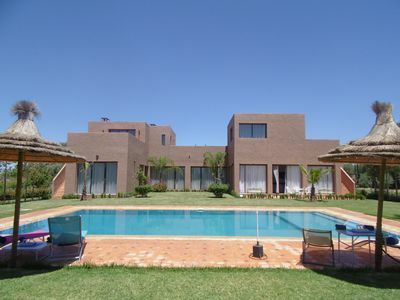 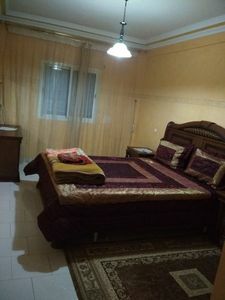 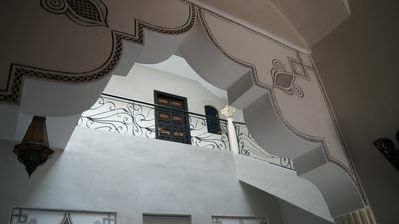 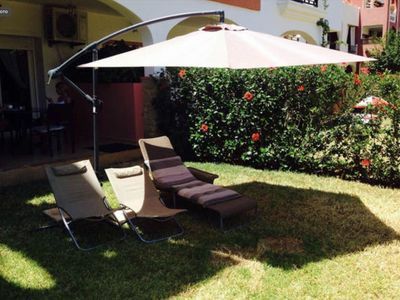 VILLA OF REVE "DAR HOLM"
Renting a large Riad in a private family residence.